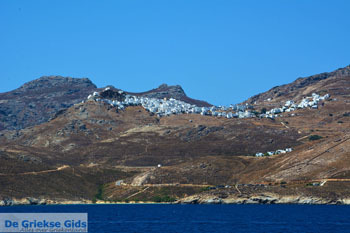 Serifos. 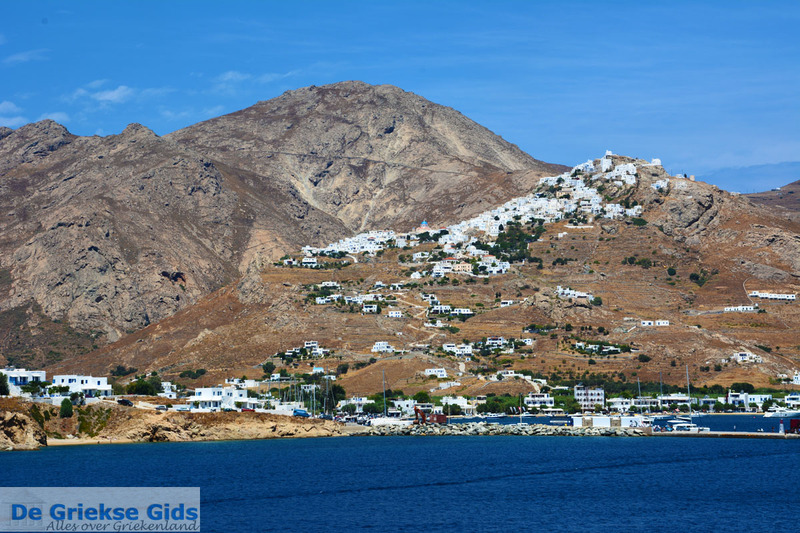 Serifos is located between Kythnos and Sifnos. 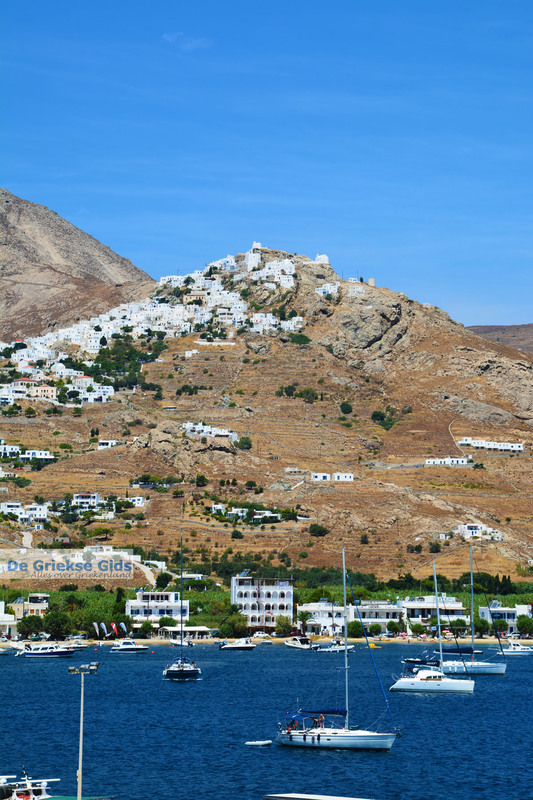 The name Serifos is derived from the Greek "sterfos," meaning infertile or dry, but none of this is true. The island has lots of greenery and water. Even gold and iron have been extracted here in the past. 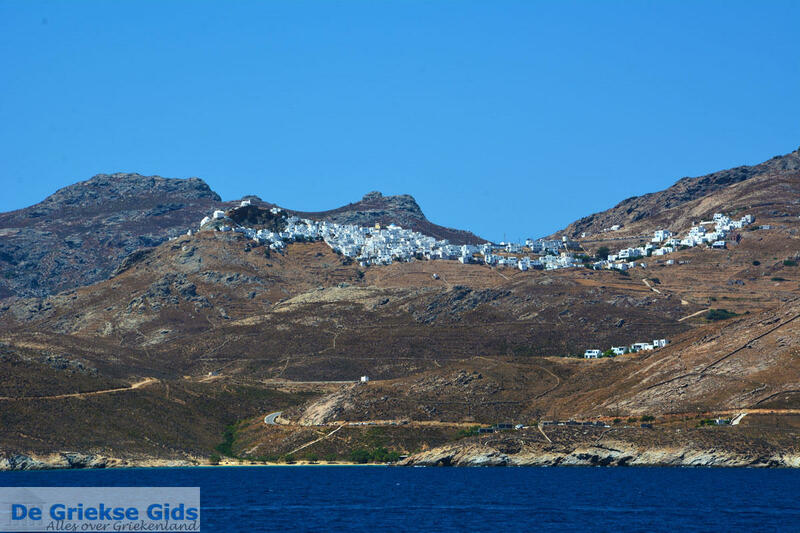 When arriving on Serifos, people initially think it looks like a big rock in the middle of the sea. 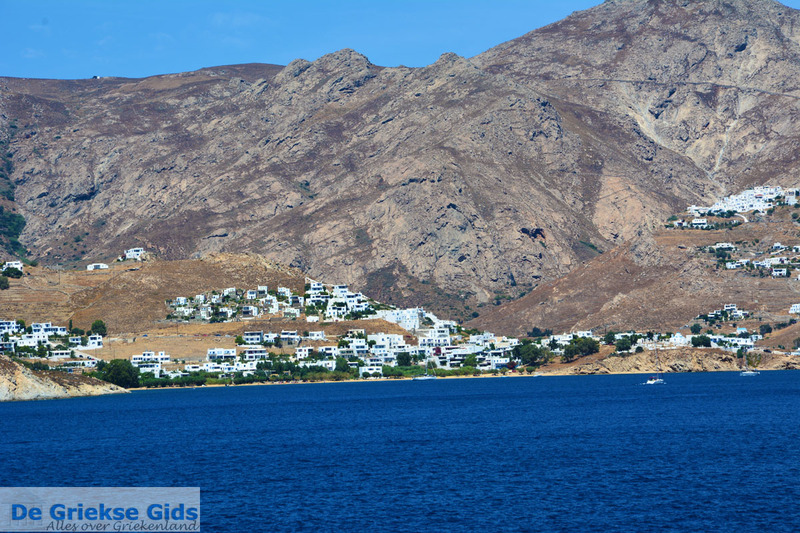 Yet Serifos probably has the best beaches in the Cyclades. 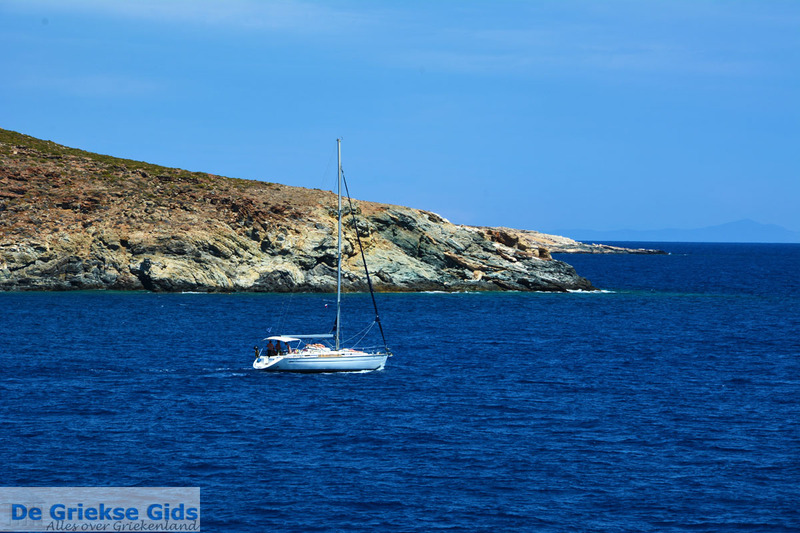 The island is ideal for hikers and people who want to avoid the big crowds. 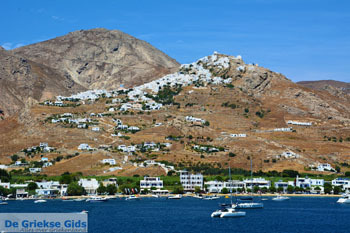 The capital of Serifos is Chora. 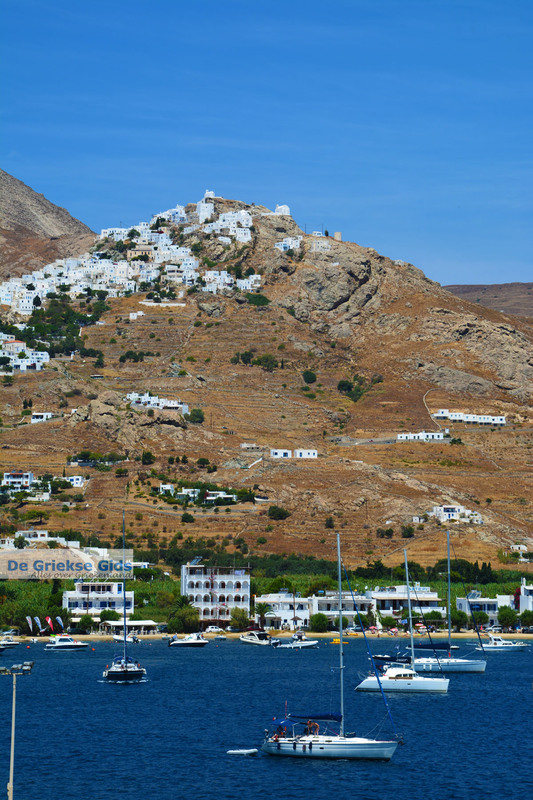 Locals also call their capital Serifos. 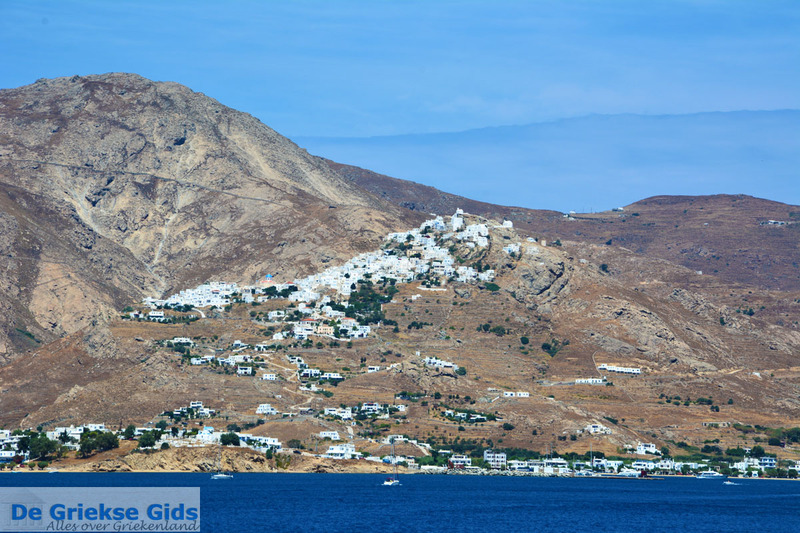 Chora is built on a steep mountain. 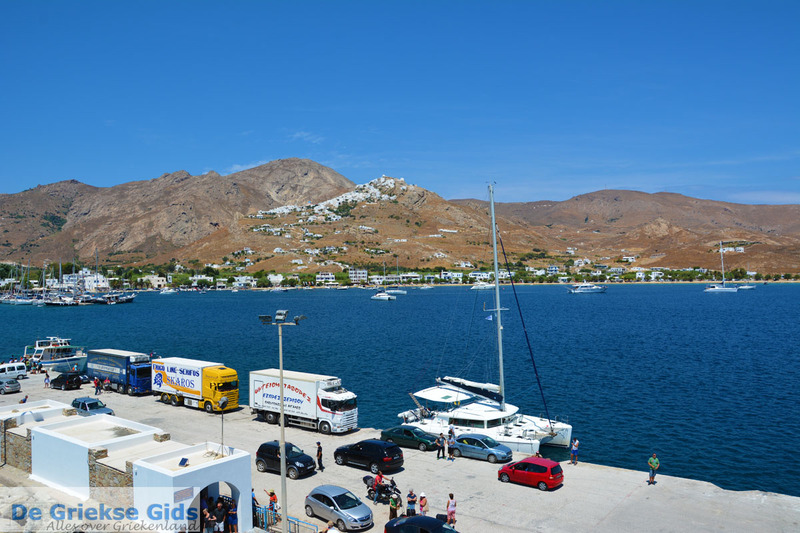 The port of Serifos is called Livadi and is located on the eastern side of the island. You definitely should visit the monastery Moni Taxiarchon near the village Galani (here you can see wall paintings). 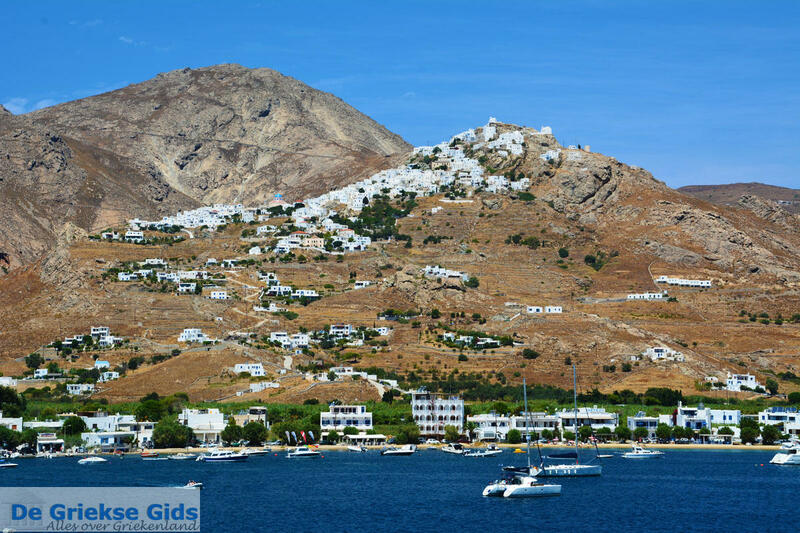 The most beautiful beaches on Serifos are: Mega Livadi, Aghios Sostis, Psili Ammos, Aghios Ioannis, Koutalas and Sikamia. 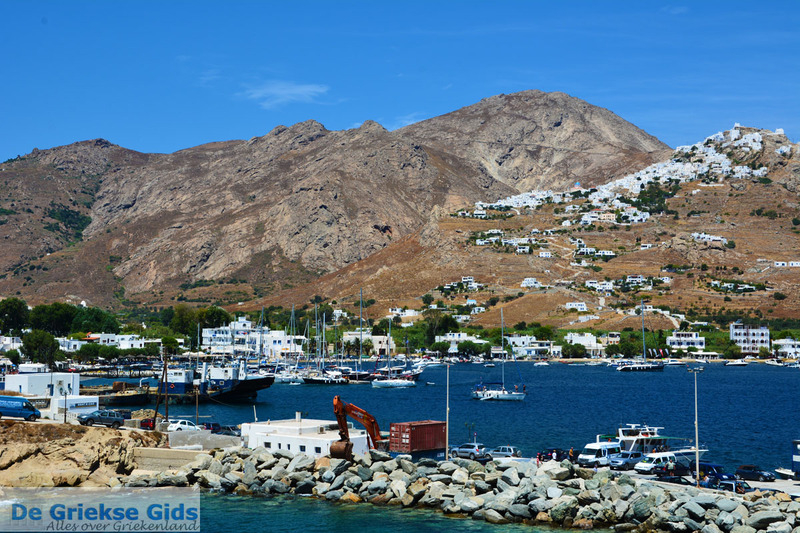 Serifos Town (or Chora) is built on steep rock in Cycladic architecture style. 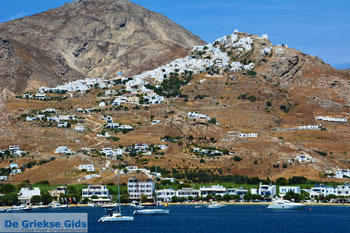 Whitewashed houses, windmills, narrow alleyways and stunning views are characteristic of the town. Venetian castle is located at the top of the steep rock. The Late Byzantine churches with interesting icons. The ruins of the Venetian castle. The archaeological collection in the town. The Taxiarches Monastery, founded in the 17th century, with traces of magnificent frescoes created by famous painters and a beautiful Templon. 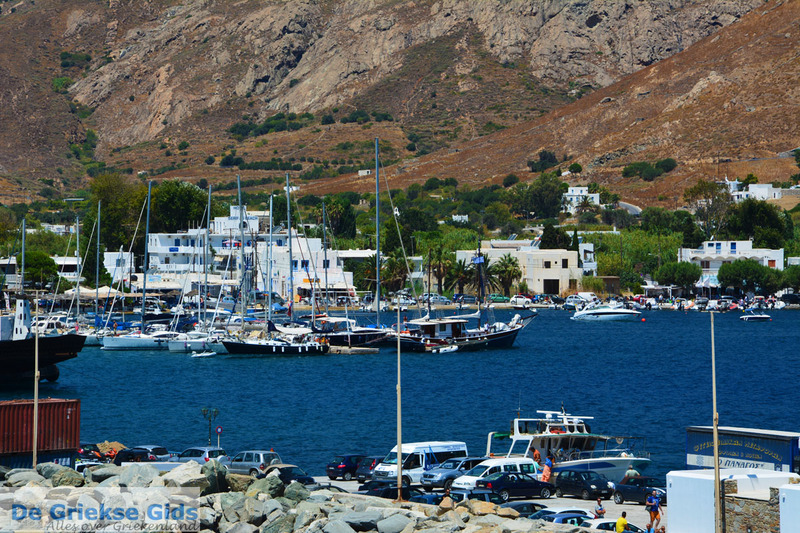 In a sheltered bay of Serifos is the green and welcoming harbor town of Livadi. 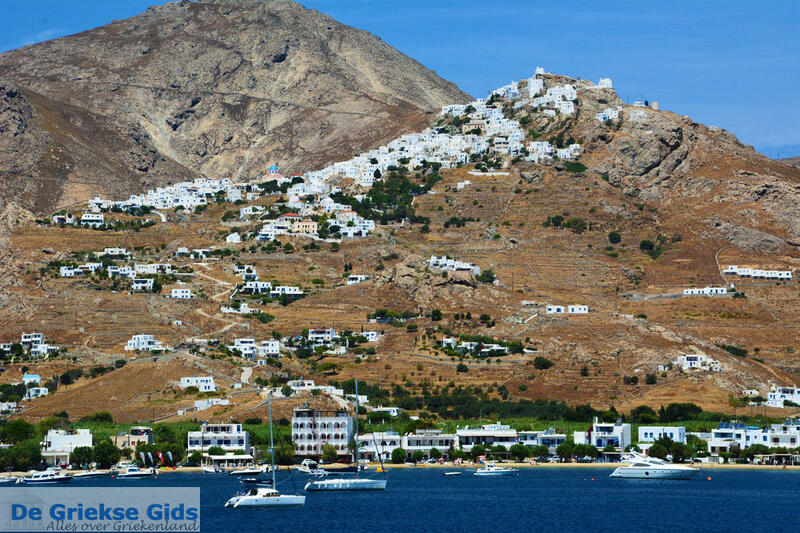 Surrounded by gardens and orchards, the charming village has some taverns, nice shops and small hotels. 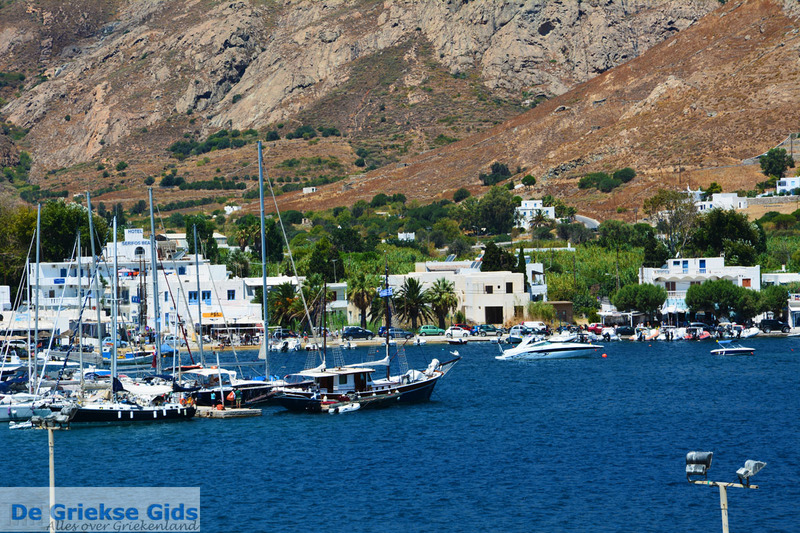 The beautiful beach of Psili Ammos can only be reached by boat. 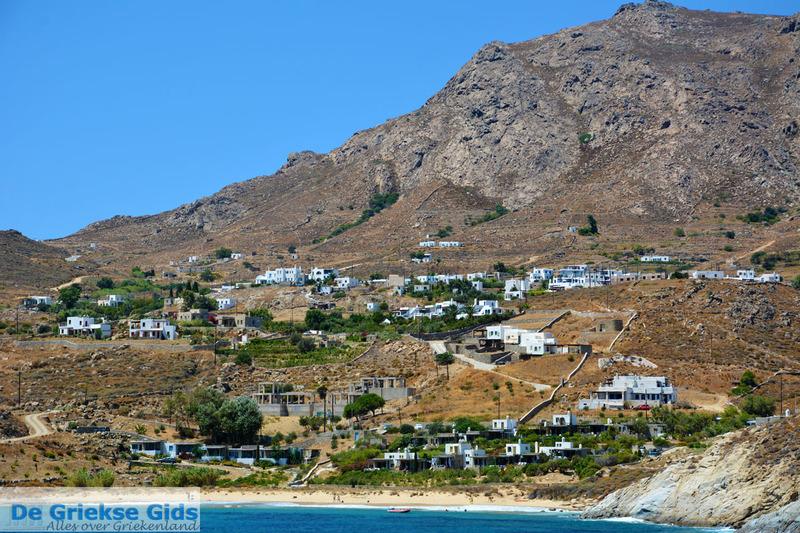 Other nice beaches are Mega Livadi and Koutalia. 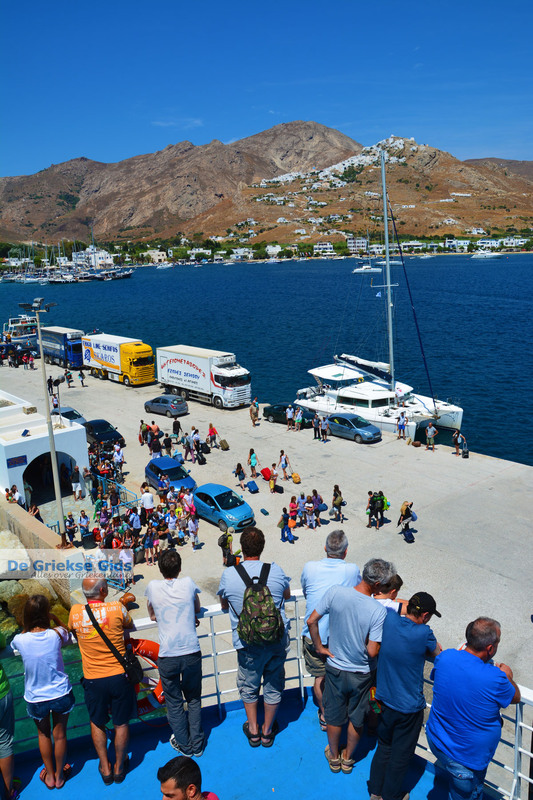 Serifos is connected by ferry with the following harbors: Piraeus (Athens), Folegandros, Ios, Kimolos, Kythnos, Milos, Paros, Santorini, Sifnos, Sikinos and Syros. 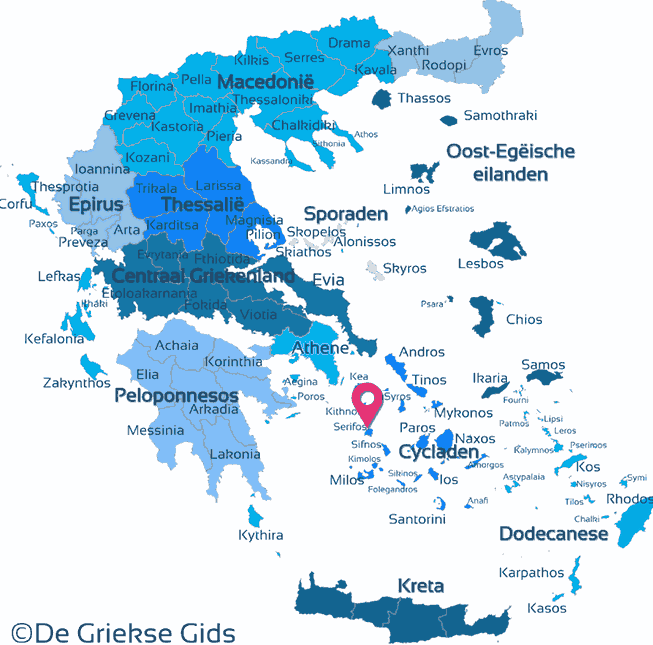 Serifos: Where on the map is Serifos located?